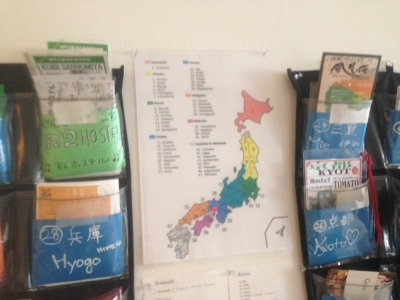 There is a flyer of the guesthouse(Japan), in R2 Hostel. A few was arranged, and it was easy to see and arranged. 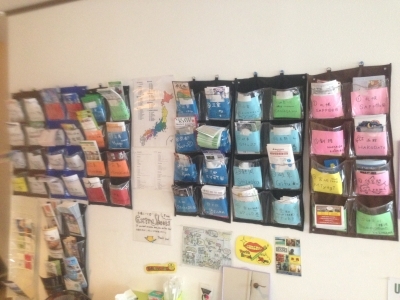 It is also interesting to see guesthouse information. 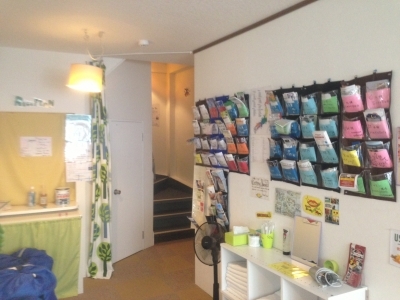 there is plenty of guesthouse!! If interested, please come to see.